June 23: Sean Conly Trio + Santiago Leibson Trio – Sound It Out! 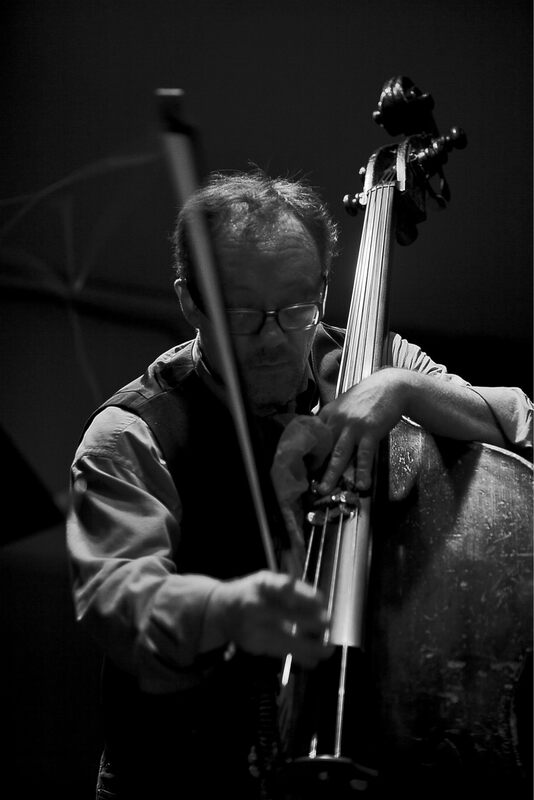 Bassist Sean Conly – familiar to Sound It Out audiences from positions in bands led by Michaël Attias, Fay Victor, Jesse Stacken and Mara Rosenbloom, as well as leading his own fine Re:Action quintet – returns to the series as leader of his trio with Attias on alto and Satoshi Takeishi on drums. Conly and company will be celebrating the release of their badass new trio album, Hard Knocks (Clean Feed). The New York Times has praised the way Conly has achieved “imaginative grace” in his “headlong entanglement between hard bop and the avant-garde.” The evening’s opener will be an encore performance by Argentine pianist Santiago Leibson, who played a great set in the series this past March. He will appear this time alongside bassist Drew Gress and drummer Devin Gray, the rhythm section with whom the pianist recorded the wonderful album Out of Orden.